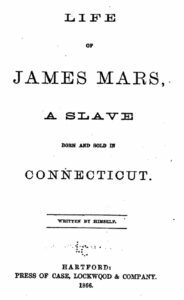 Slavery in Connecticut dates as far back as the mid-1600s. 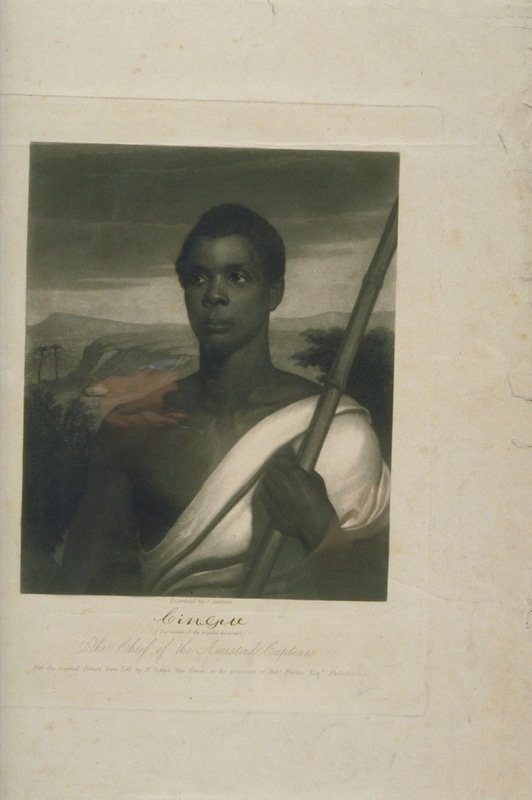 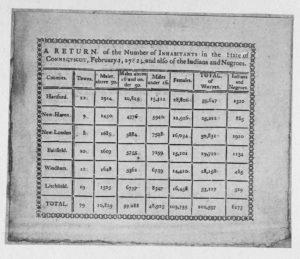 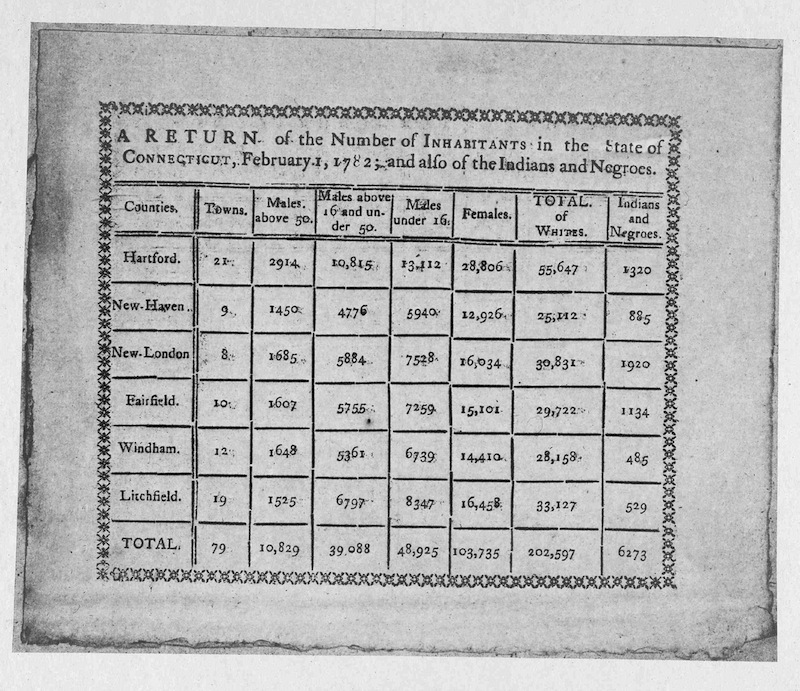 Connecticut’s growing agricultural industry fostered slavery’s expansion, and by the time of the American Revolution, Connecticut had the largest number of slaves in New England. 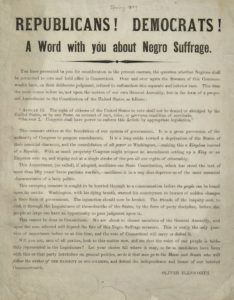 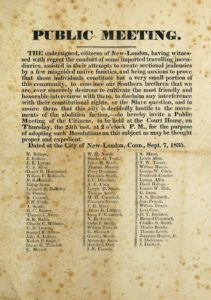 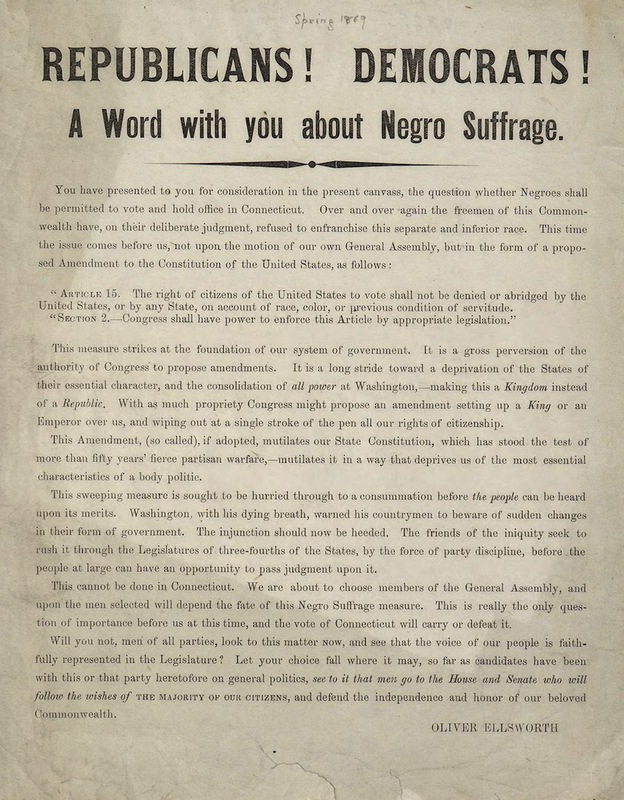 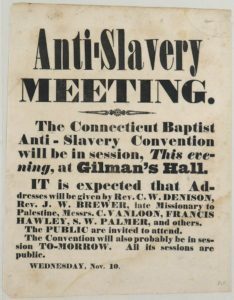 After the war, new ideas about freedom and the rights of men brought about the movement to end slavery in the United States. 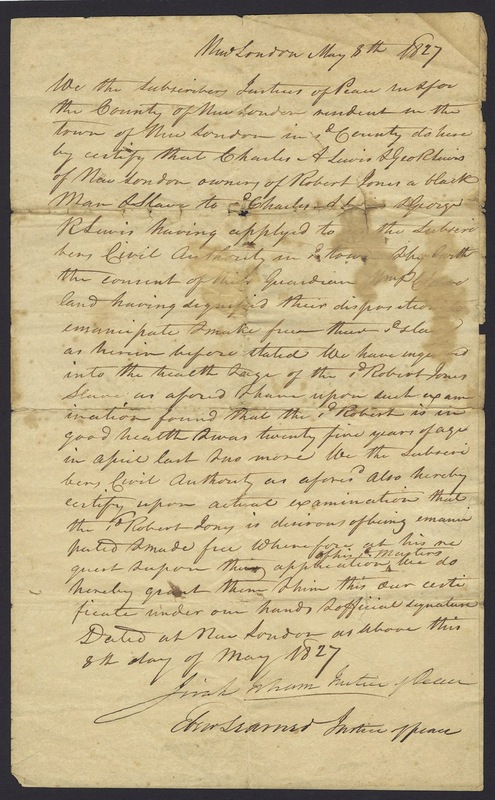 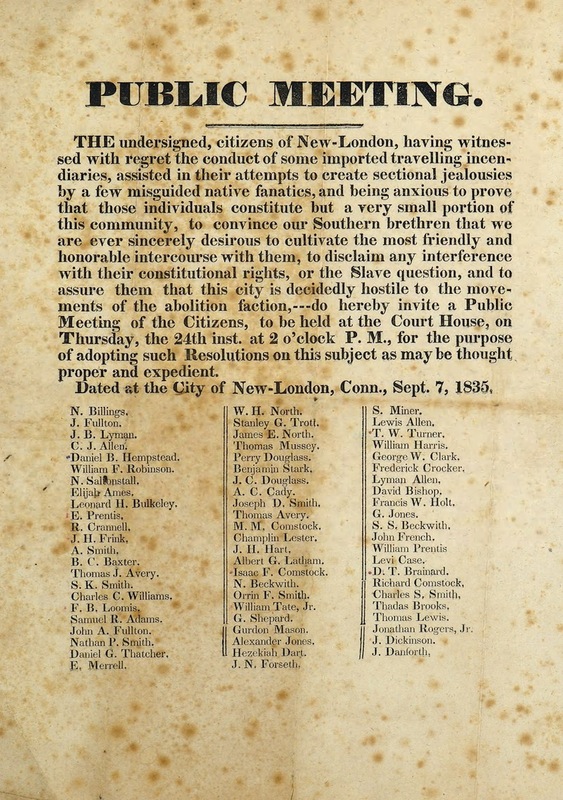 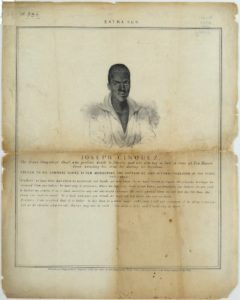 In contrast to neighboring states, however, Connecticut emancipated its slaves very slowly and cautiously, claiming it wanted to ensure the process respected property rights and did not disrupt civic order. 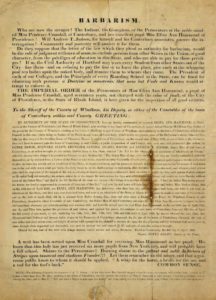 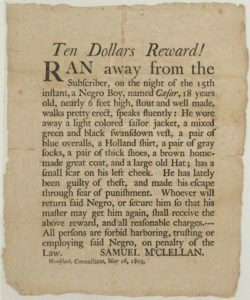 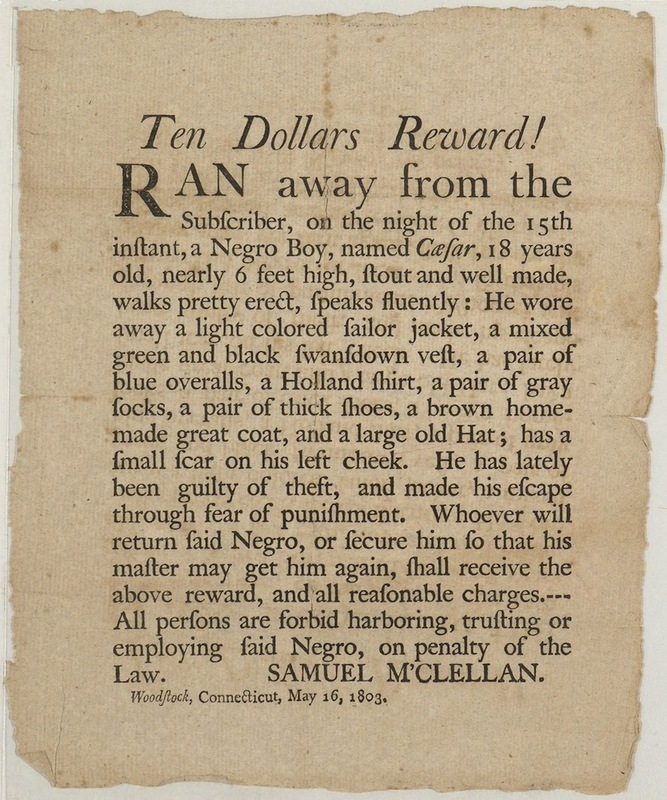 Connecticut passed the Gradual Abolition Act of 1784, but this act did not emancipate any enslaved persons, only those who would be born into slavery and only after they reached the age of 25. 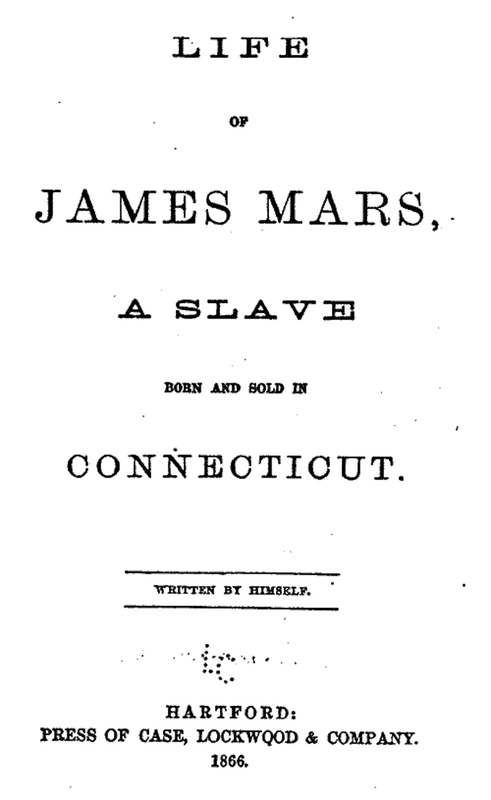 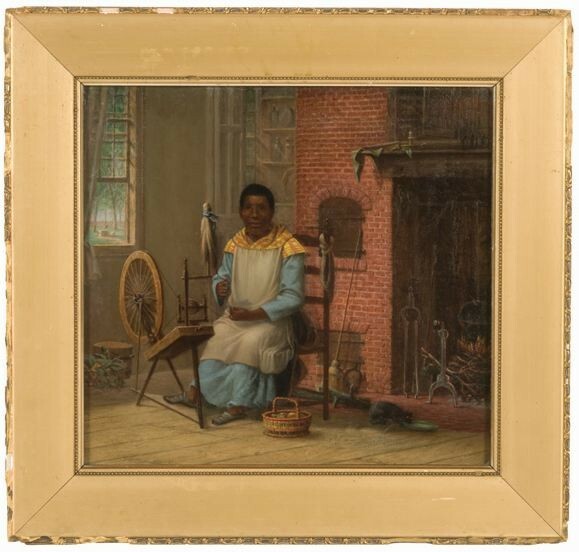 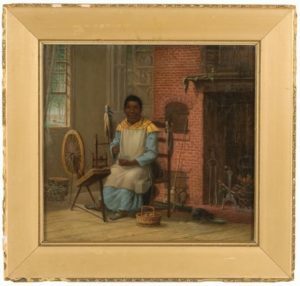 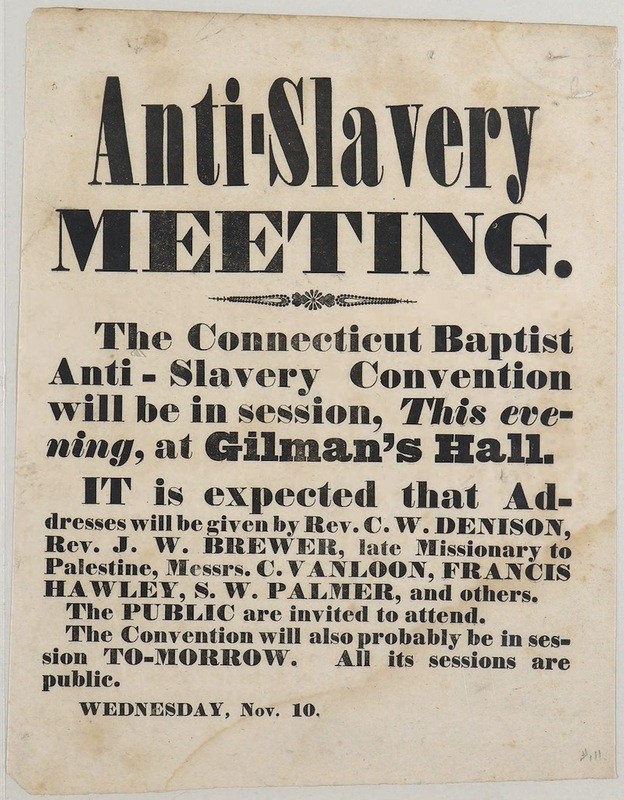 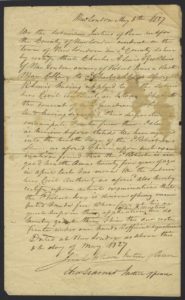 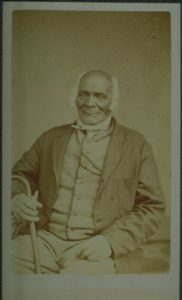 This gradual process meant that slavery in Connecticut did not officially end until 1848—long after many other Northern states had abolished the practice. 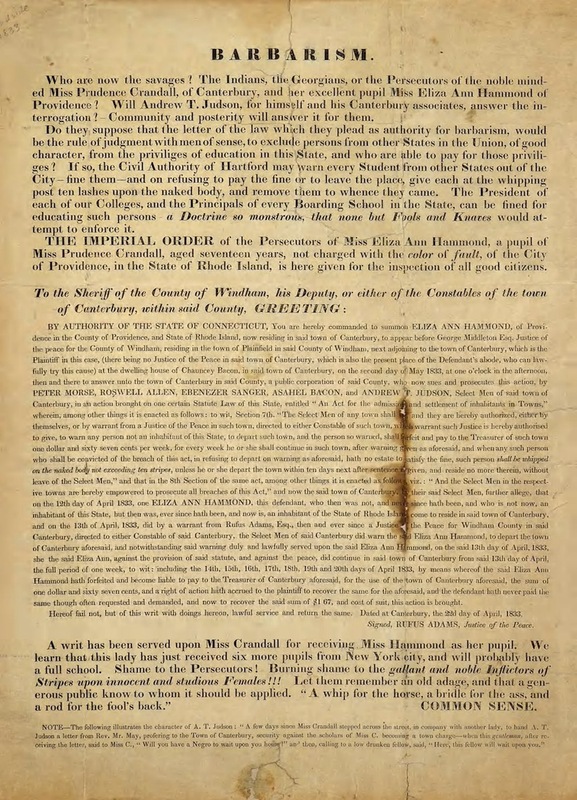 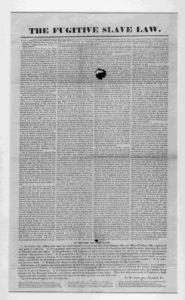 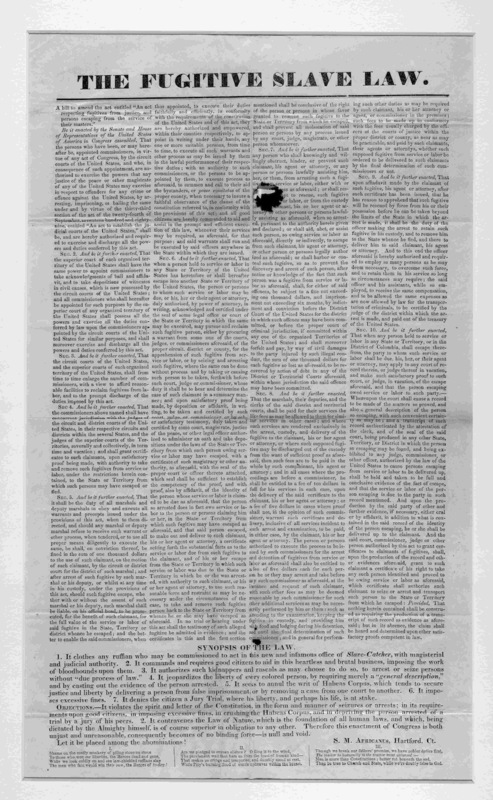 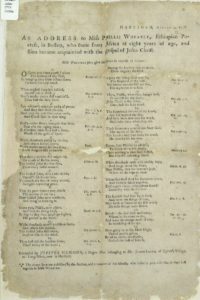 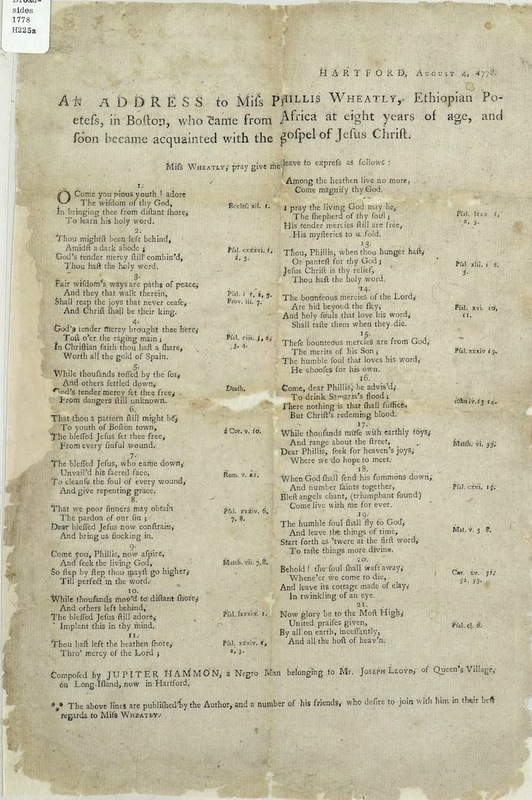 This TeachITCT.org activity is sponsored in part by the Library of Congress Teaching with Primary Sources Eastern Region Program, coordinated by Waynesburg University.